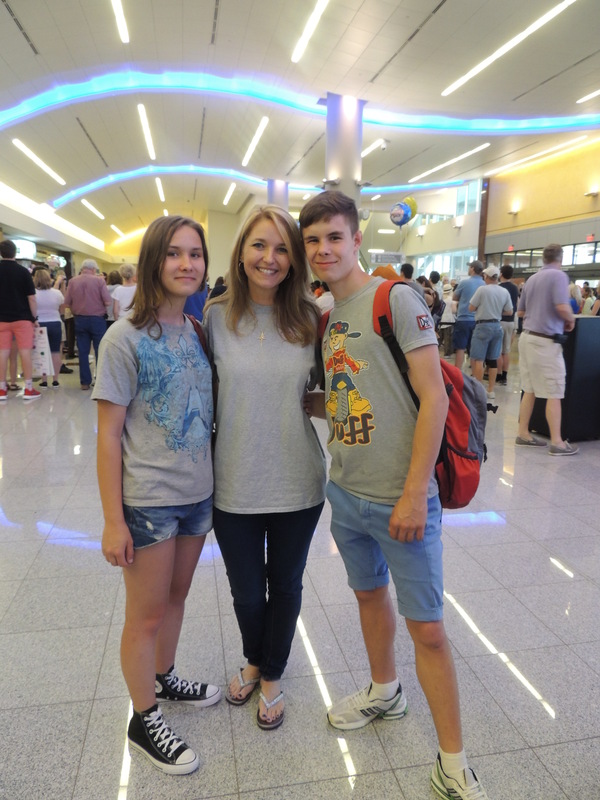 Our Ukraine Host Kids arrived from the Ukraine this weekend to spend their entire summer with an American host family. Everyone is safe and sound in their host homes. We ask for your thoughts as the children settle in and families adjust. The children are here for 11 weeks and we hope that they all have an incredibly memorable experience. We hope that these children who were once abandoned know and understand that there are people in this world that want to love them, that they have a purpose, that the world is much bigger and brighter than they may realize.